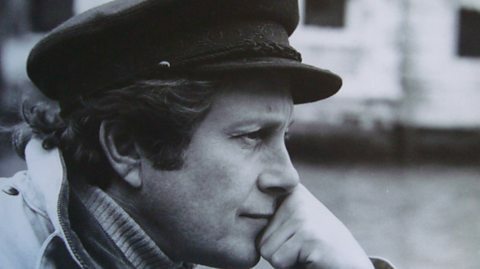 Folk Horror Revival would like to extend sincere condolences on the passing of master film maker Nicholas Roeg, who has died at the fruitful age of 90. Although of all his films only perhaps Puffball (or The Devil’s Eyeball) based on a Fay Weldon novel is folk horror in a purer sense, some of his other work bears an aesthetic and atmosphere befitting of folk horror and touches on several related fields. Here we will merely mention a handful of these. 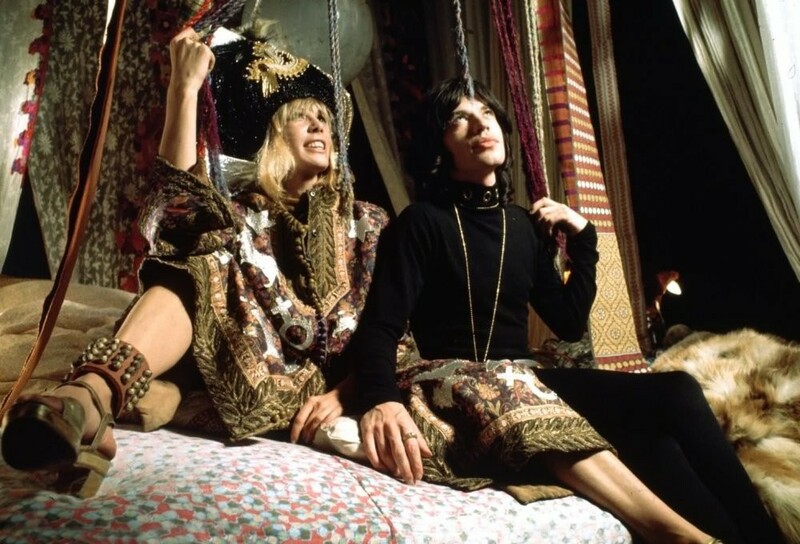 This collaboration with Donald Cammell (Demon Seed. White of the Eye) follows a fugitive who hides up in the mansion of a reclusive rock star. Though not folk horror, the film touches on dark psychedelia, in the form of a hallucinogenic mushroom trip. A theme that was later expanded upon in movies by different directors such as Shrooms (Paddy Breathnach. 2007) and A Field in England (Ben Wheatley. 2013). As such it broached upon themes of Identity, which has been a concept of some horror movies such as Repulsion (Roman Polanski. 1975) and Symptoms (jose Hamon Larraz. 1974). Loosely based on the 1954 novel by James Vance Marshall, Walkabout clearly displays the Landscape and Isolation links of Scovell’s Folk Horror Chain. A haunting, beautiful yet at times brutal film, it follows a pair of schoolchildren as they are accompanied in the vast merciless wilderness of the Australian Outback following the bizarre suicide of their father. 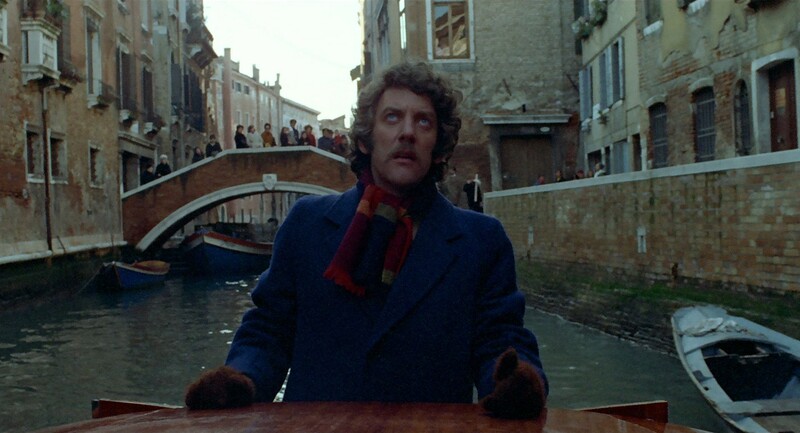 Perhaps Roeg’s masterpiece and also a masterpiece of British horror cinema, Don’t Look Now, based upon the short story by Daphne Du Maurier, is a difficult film to categorise. It may to some viewers appear rather slow, but it is not an action horror but a beguiling tale of grief, clairvoyance and murder. After the death of their child a couple visit Venice on a work trip, but their encounter with a pair of sisters, one of whom is psychic, occurring at a time when the city of canals is blighted by a serial killer. Based on the novel by Walter Tevis, The Man Who Fell to Earth tells the story of Thomas Jerome Newton, an extraterrestrial who comes to earth from a dying world. In a bid to save his drought -ridden world he patents numerous technologically advanced inventions to fund his rescue mission. This however, unsurprisingly, garners the attention of US governmental agencies whom begin to take a keen interest in Newton. 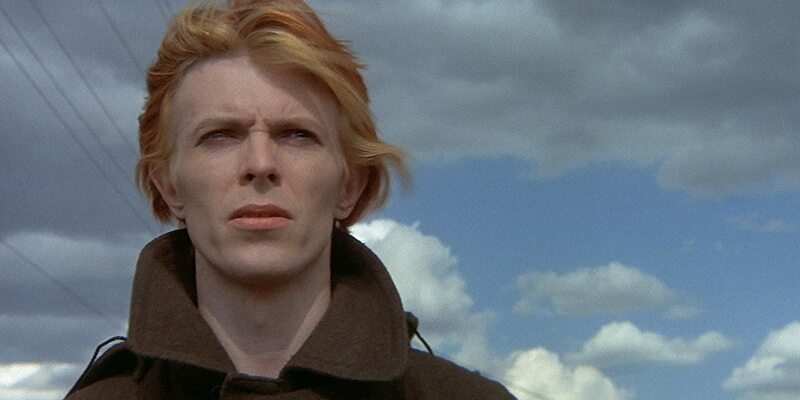 Though ostensibly a science fiction or speculative fiction film, The Man Who Fell to Earth has certain features and elements that should be of interest to folk horror revivalists.